PATENTED 'NEVER DROP' HOOKS fit up to 1 3/4" Pullup bars! 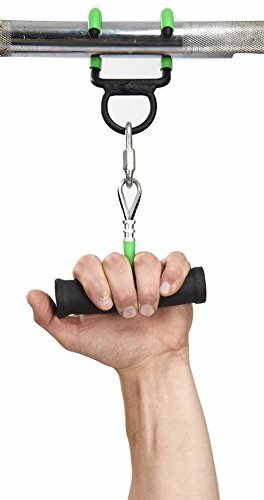 PATENTED 'SPLIT FINGER' POWER GRIP for 20% Stronger Holds! 800# LOAD RATED 1-1/4" Round Powder Coated Steel Handles! PENNSYLVANIA USA MADE Lifetime Replacement Warranty! If you have any questions about this product by Pull Force, contact us by completing and submitting the form below. If you are looking for a specif part number, please include it with your message. © 2019 - p90workoutschedule.com. All Rights Reserved.